MasterCard is a technology company established in 1966 that is active on the market of global payments. They develop credit card solutions and possibilities, mediate payments between banks and between buyers and sellers of goods and services. They manage the world’s fastest money exchange network and are active in over 210 countries. 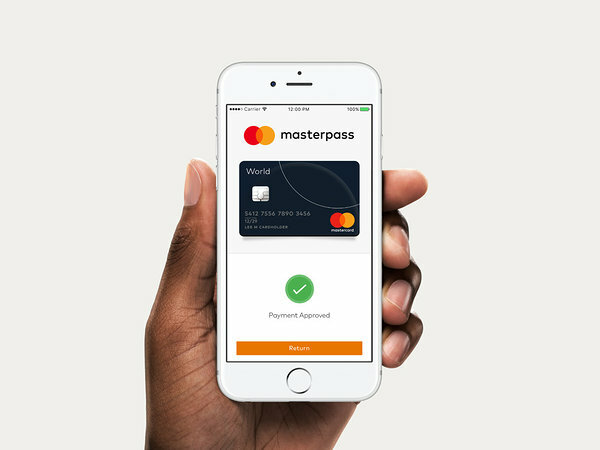 On July 14th, 2016, MasterCard announced their new product Masterpass and with it their new identity was made public, which makes it their first major update in the last two decades. The new identity was created by the New York based agency Pentagram, led by Michael Bierut and Luke Hayman and their teams. 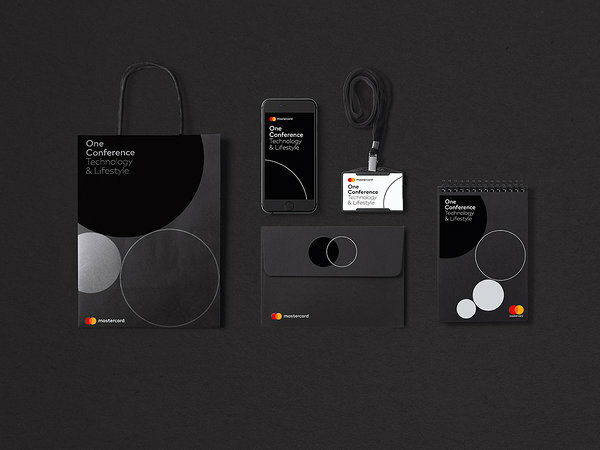 MasterCard has never rushed into changing their visual language. Instead, their earlier changes have all been due to external changes as well – for example, in 1968 Interbank merged with MasterCard, a common name was adopted later. Even in 1996 when the logo’s text part (Helvetica Italic) was complemented with shading (Drop Shadow), since it made the credit card logo easier to read in the sun. Although the general public reacted to the new identity with disdain, they did soon notice that something had been created that kept in line with the joined circles concept that had worked well so far and improved the usage of the logo compared to the earlier one. The joined and partly overlapping circles were first introduced in 1990, when the company was looking to cut costs on printing ink. Now that the internet and the digital world have taken on such a big and important part of our lives, it also seemed appropriate to update the logo. The new logo is a back to basics solution, taking back the tricolour solution and the rounder typeface. Instead of the italic Helvetica used so far, the font FF Mark was used and only in small letters on the logo, to emphasise the rounder shapes. The colour update was mostly about finding the right colours. Since the goal was to not change the red and dark yellow that the consumers love, they decided to change the transparent or overlapping part in the centre of the icon. While initially in 1979 the overlap was a darker shade, then for the new version the company wanted something more cheerful. The choice was orange, which emphasises the symbol’s sunny energy and clean lines, while the red and yellow overlapping still expresses transparency, trustworthiness, flexibility and innovation. The new colour palette also supports warm and cold greys that nicely bring out the logo, while they also have a natural touch. 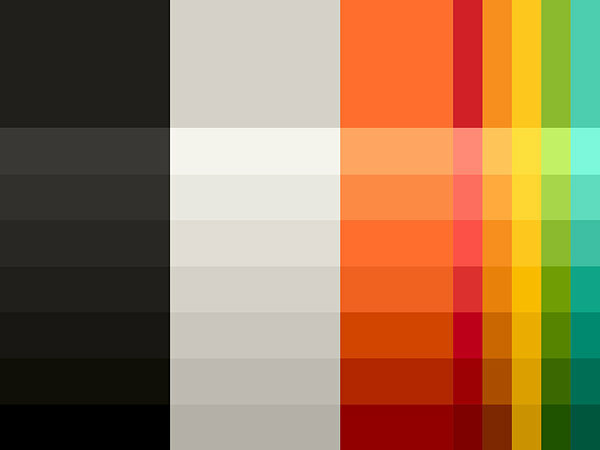 Orange has become the new main tone, tying together the earlier choices of red and yellow. At first sight, the new version can seem like a play version. Something that you wouldn’t think is the symbol for a major corporation. 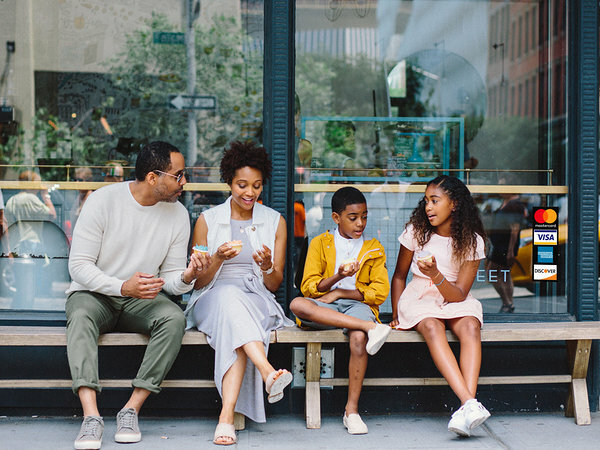 At the same time, it should be kept in mind that MasterCard isn’t so much a corporate brand, but rather a company that is geared towards the everyday consumer. The initial task of the symbol development was to have the logo be suitable for use on various advertising materials in print as well as online. 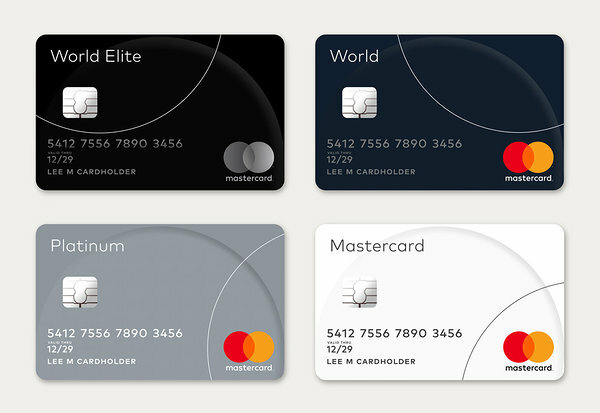 According to Bierut, there are more than 2,3 billion credit cards in circulation around the world, which makes the MasterCard two-circle icon one of the most recognised global symbols. For the first time in history, they decided to remove the text from the circles and use them separately, if needed. It was a bold move, but it also gave them the opportunity to emphasise the circle symbols that had already been rooted in practice. The new identity is more flexible and distinguishable compared to other service providers (Visa, American Express, Discover and others). However, in advertisement and applications, it can remain discrete, as was described in the initial task of developing the logo. 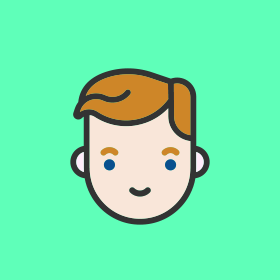 The symbols have to be recognisable, while still being able to work well together with the companies that are service providers for the end user. 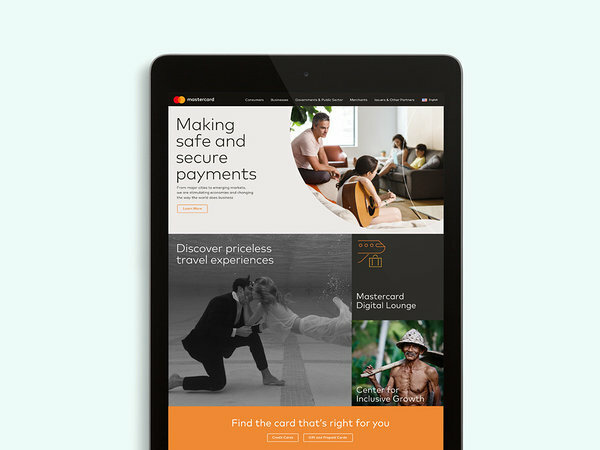 MasterCard is like a quality seal that gives the card carrier the necessary sense of security in their everyday money matters.